Just like any building, a successful brand is built on strong foundations. You cannot expect your brand to take off without first having stable foundations in place. 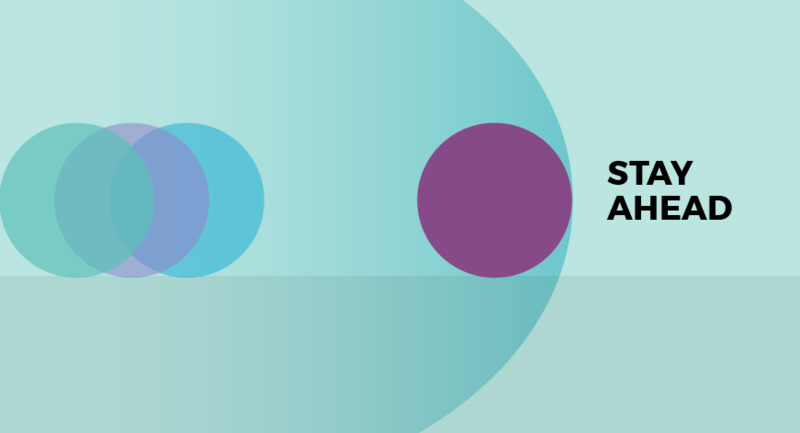 This brand foundation works to support your vision and value, keeping both the internal and external aspects of your brand in place and cohesive. Of course, just like any building, the foundations are not the sexiest part of the design. There is no glamour or finesse in foundations; it is not fashionable or cutting-edge style. Instead, it is a stable platform. It is a structure that can withstand the changing and adapting nature of the building. Furthermore, a foundation can enable the structure to cope with the movement of the earth and everything around it. Your brand needs the same. 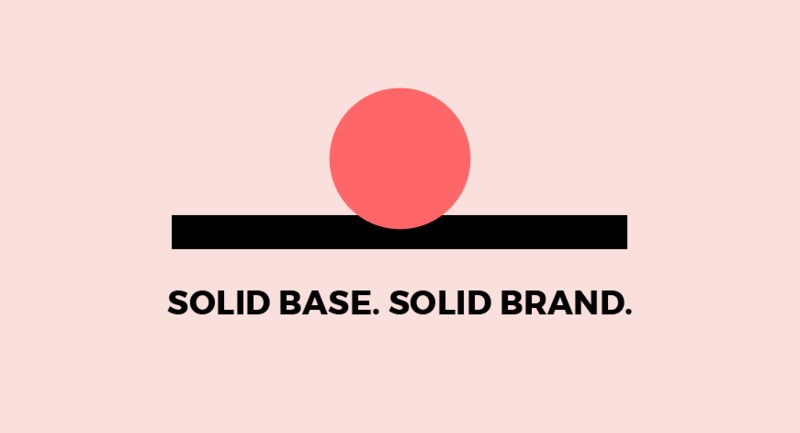 A solid brand foundation can provide stability and sustainability. Without it, it can be hard for brands to endure uncertain times. Without sustainability, brands can struggle in the long term. 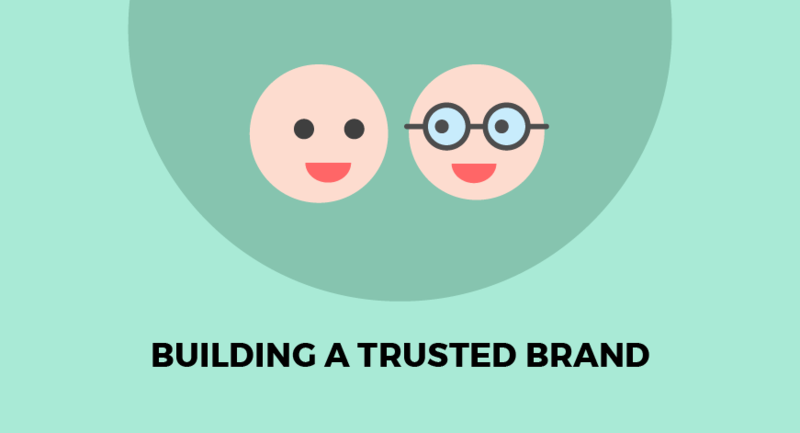 So, how can you build a solid brand foundation that is built to last? In order for your brand to have a solid platform upon which to thrive, it is vital to create a strong identity built on a longstanding philosophy. It is so easy to jump straight into the market to fulfil a need. 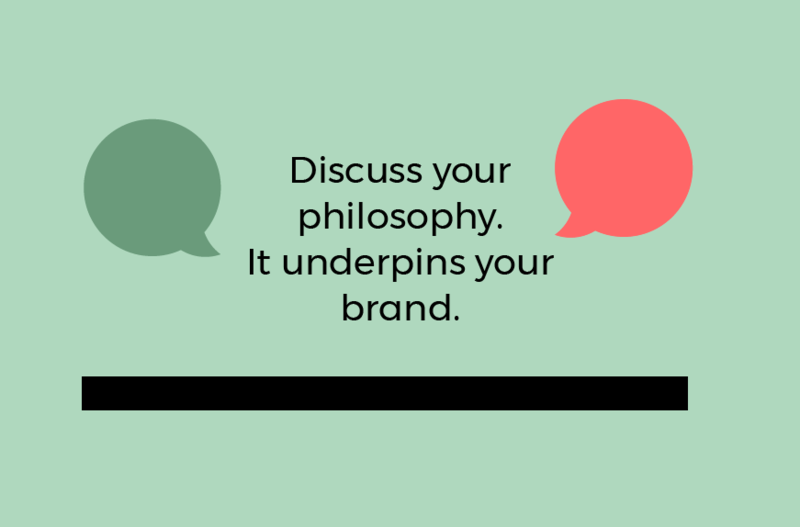 However, without carefully thinking about the philosophy of the brand and what your business stands for, it can limit your future success. A house is not built on land that cannot support the foundations. 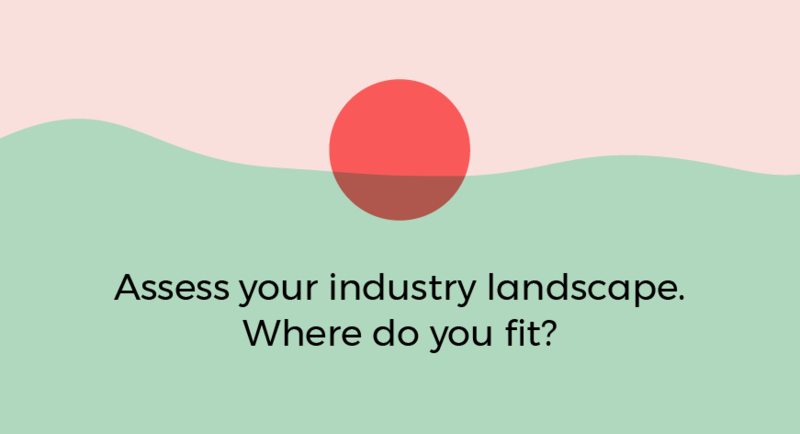 For branding, it is important to assess the landscape of the industry. While you will want your brand to stand out, it must also fit naturally and cohesively in the marketplace. It is well worth the time getting to know your competitors and industry as well as the customers. 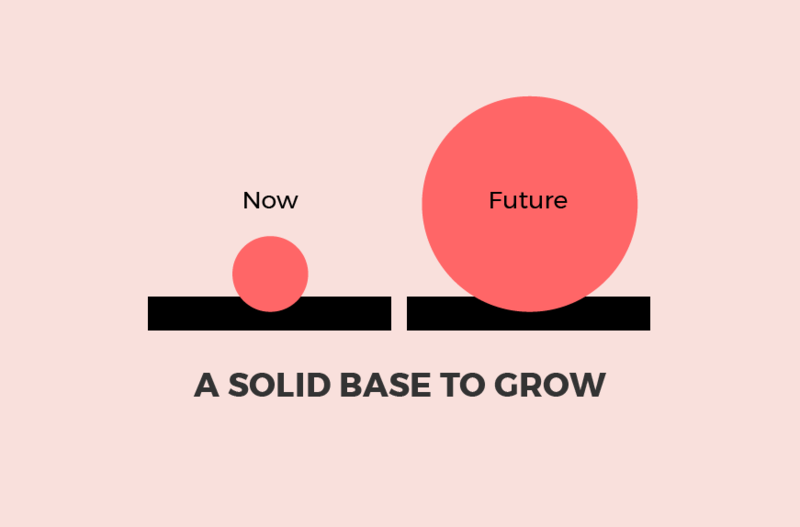 If the market has the support structure to give your brand solid foundations, then you have a better chance of success. Your brand should also rigorously assess your own foundations. Acquiring deep knowledge of your proposition can help you to identify where your unique value lies and where best you can capitalise on this. When a new brand idea forms, you want to introduce it to the market as quickly as possible. However, brand foundations need to be properly executed and can, therefore, take time to form. It is well worth spending additional time in the beginning to ensure your brand strategy, philosophy and identity are watertight, so you can properly execute on what you promise. Any architect will say that the design of the foundations is the most important feature of the structure. It is the same with your brand foundation. Just like any foundation, your brand will want to build something remarkable on top of your strong and stable structure. By doing the legwork with your foundations, you not only have the platform to launch the brand from, but you may also save a great deal of time, energy and money. Prepare your strategy, brand management and experience, position and personality to begin with and you’ll have the action plan in place from which to thrive. 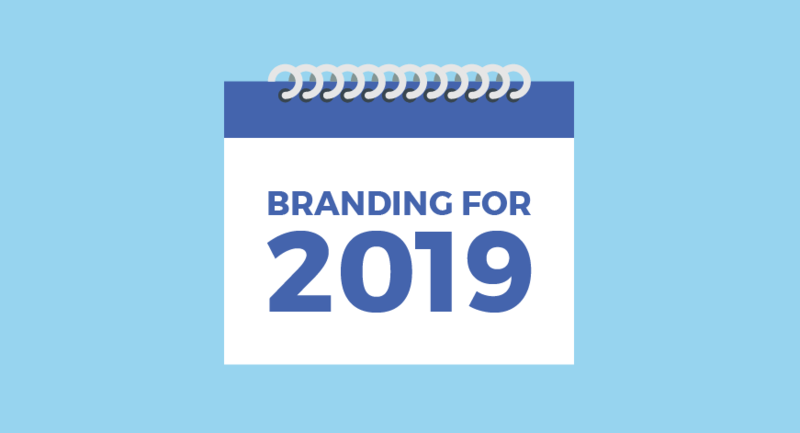 Are you ready to build your brand foundation?